The Council of the Australian War Memorial will benefit from the unique perspectives of its latest appointment – Gwen Cherne. For more than a hundred years, Australia has been collecting the stories of its people at war and on operations. 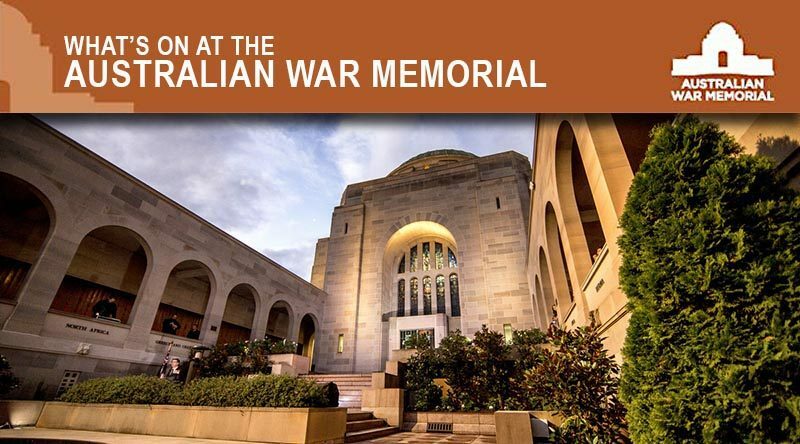 For over a hundred years our country has been collecting the stories of Australians at war and on operational service.